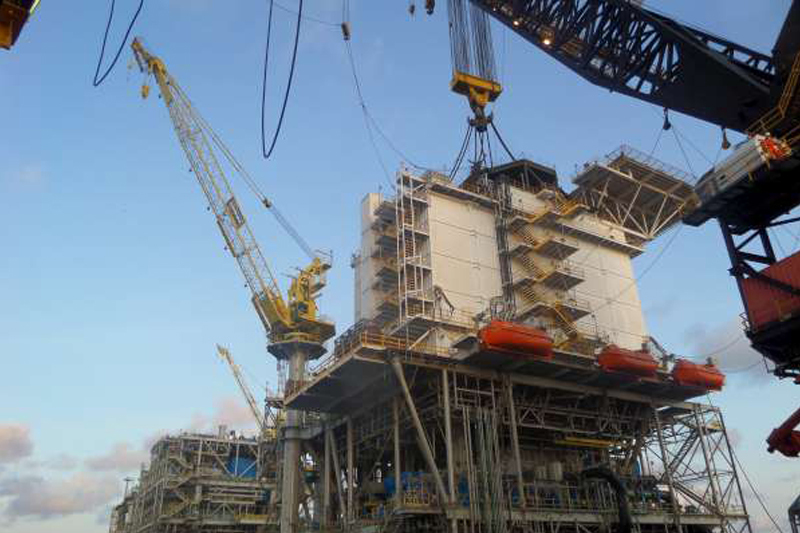 Since 1982 ECL has built a solid reputation of providing multi discipline engineering services to the oil and gas industry. 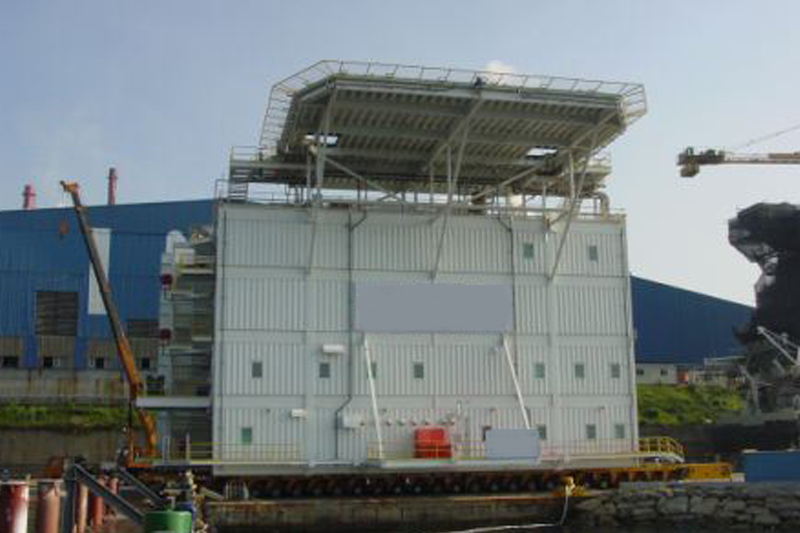 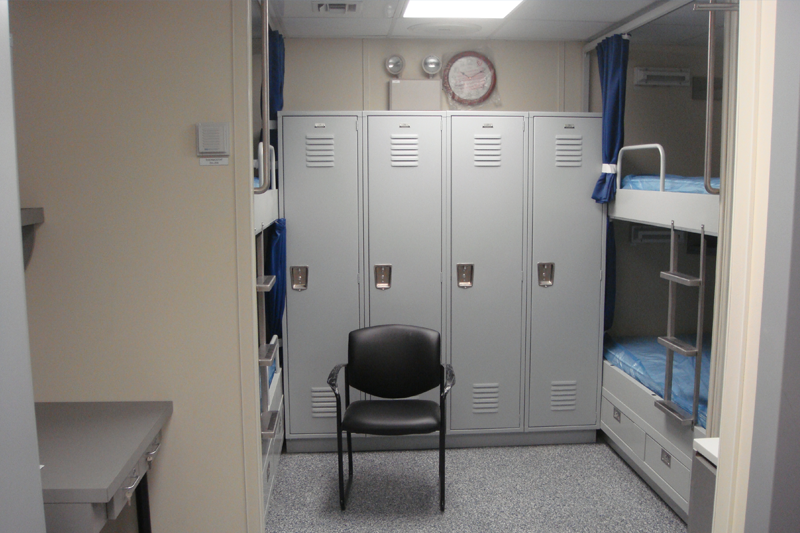 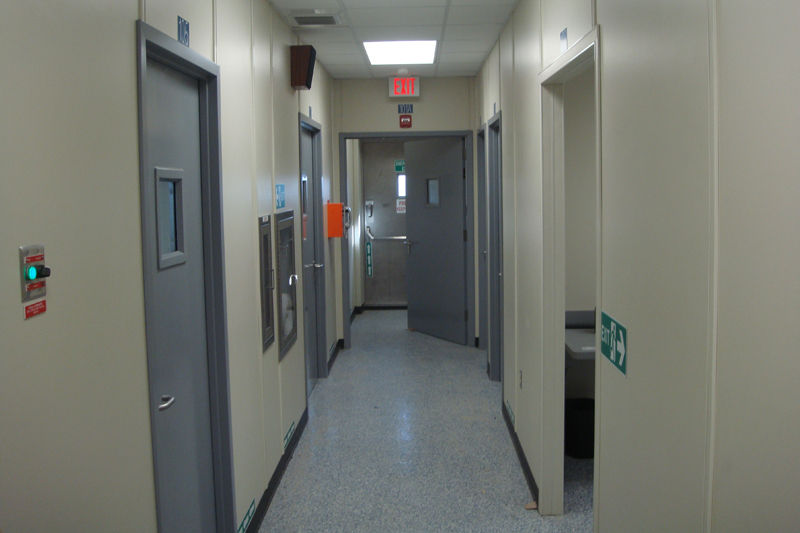 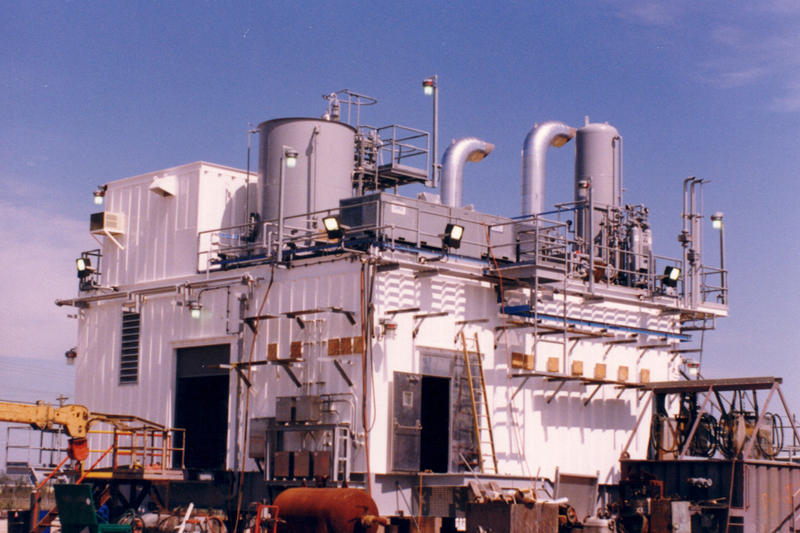 As a natural extension of our platform and facilities design work ECL has consistently prepared the highest quality designs for marine buildings, including electrical/control buildings, single-lift and modular living quarters, and generator/compressor packages. 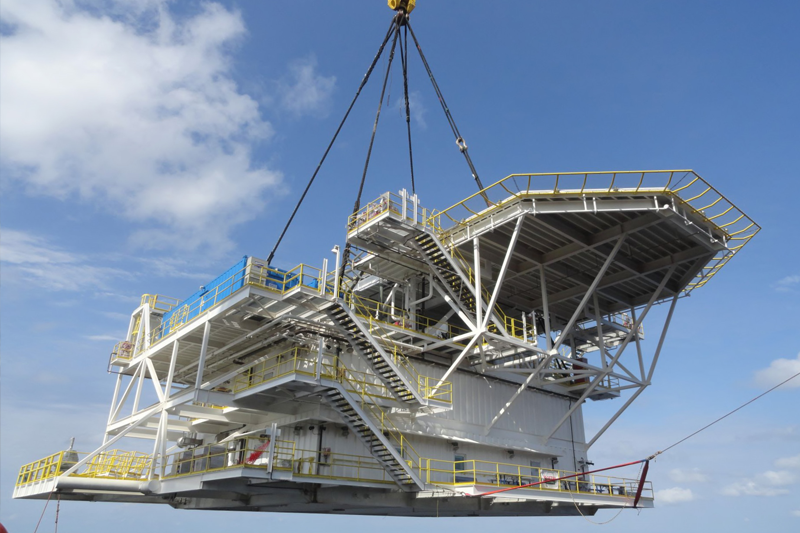 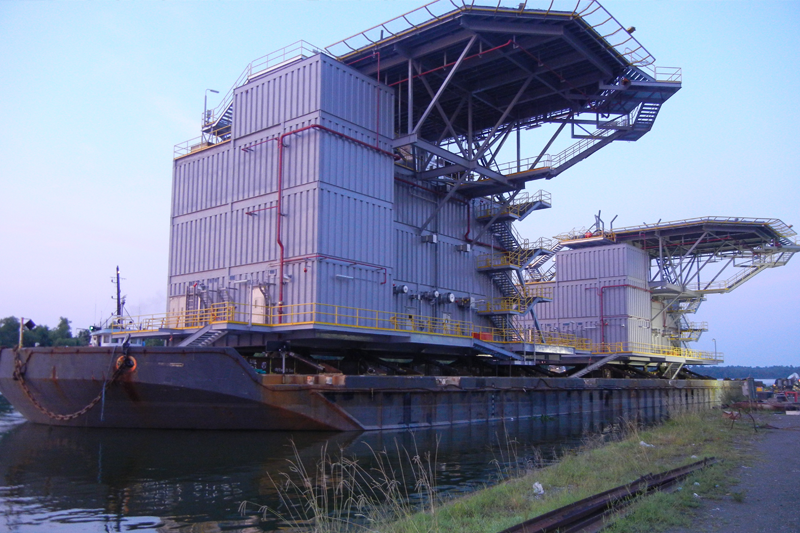 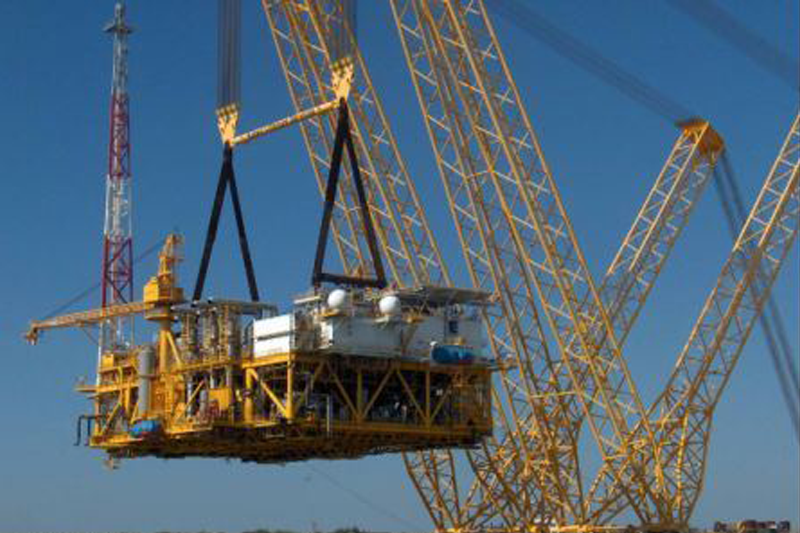 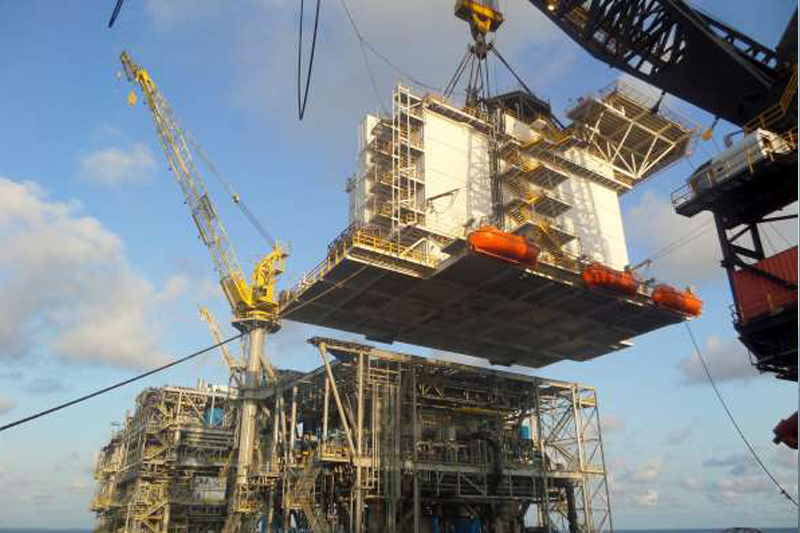 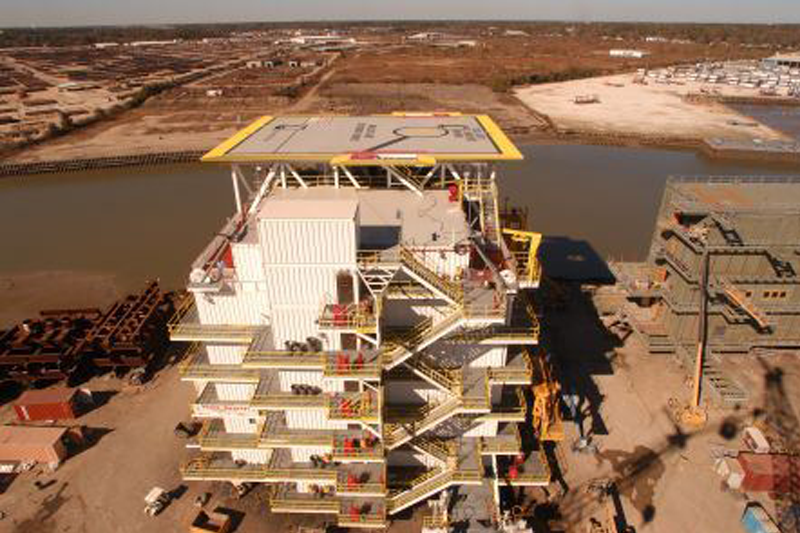 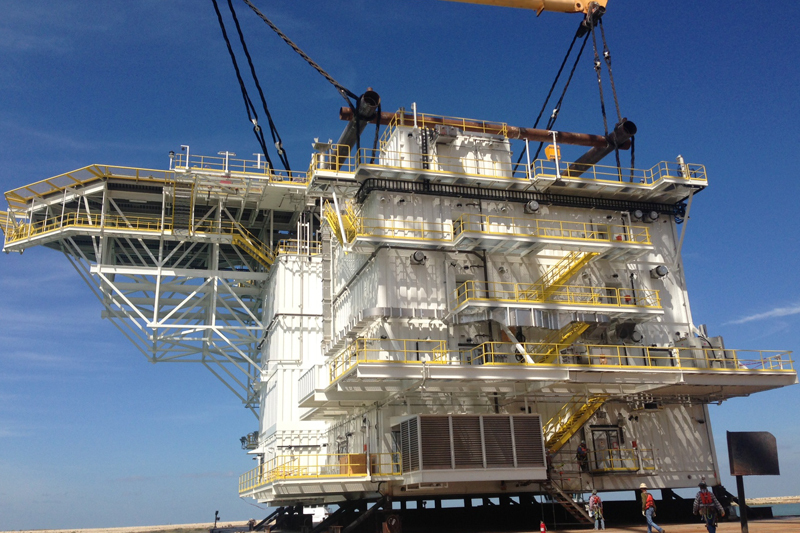 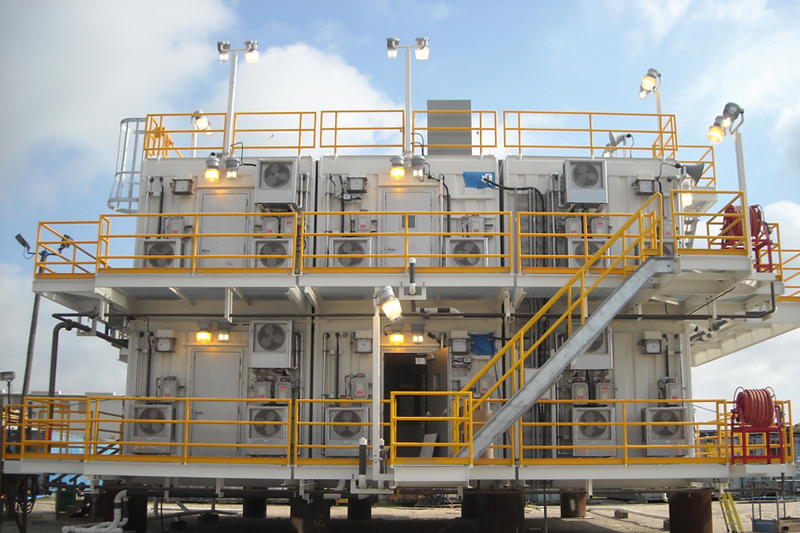 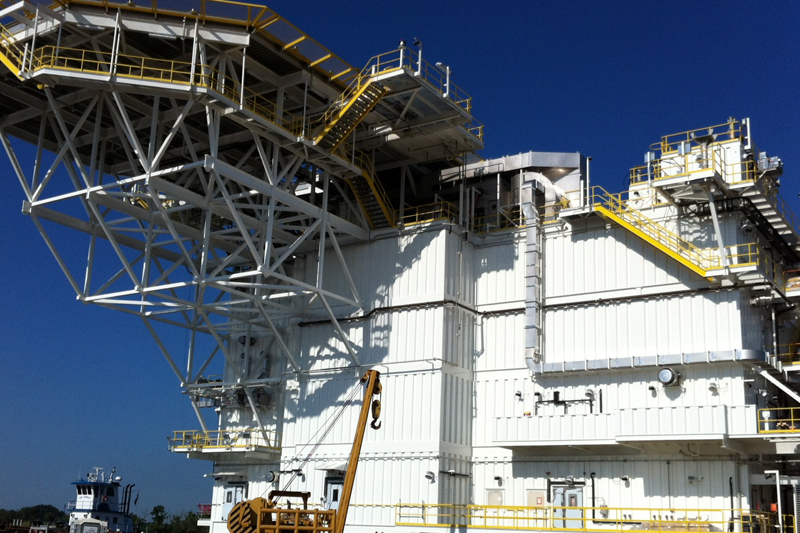 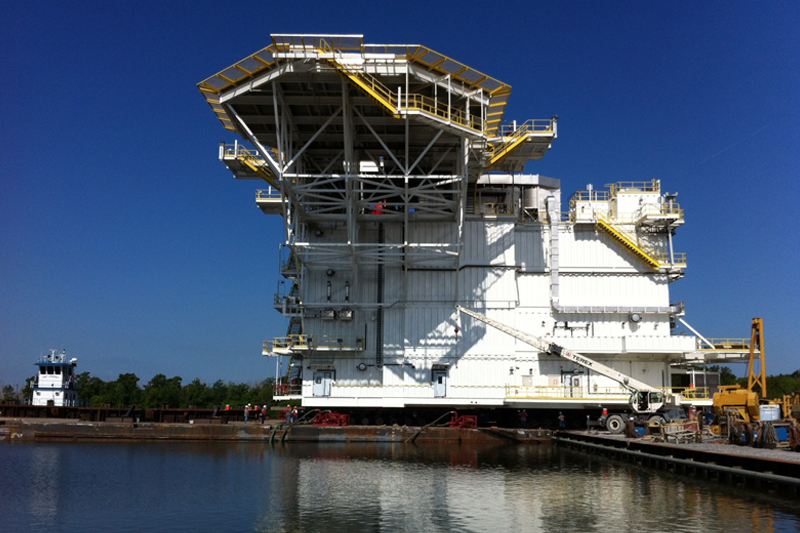 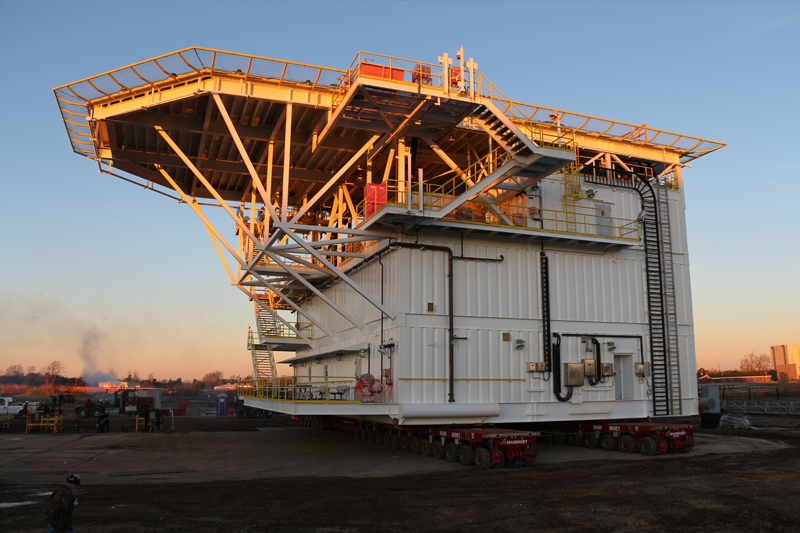 Marine buildings designed by ECL can be found in service on fixed platforms, drilling rigs, mobile production units and deepwater floating structures of all types in the Gulf of Mexico and offshore locations around the world. 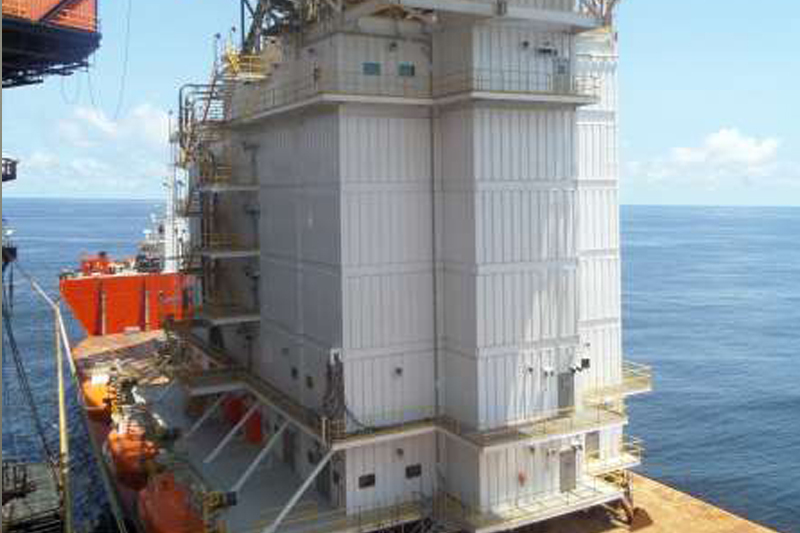 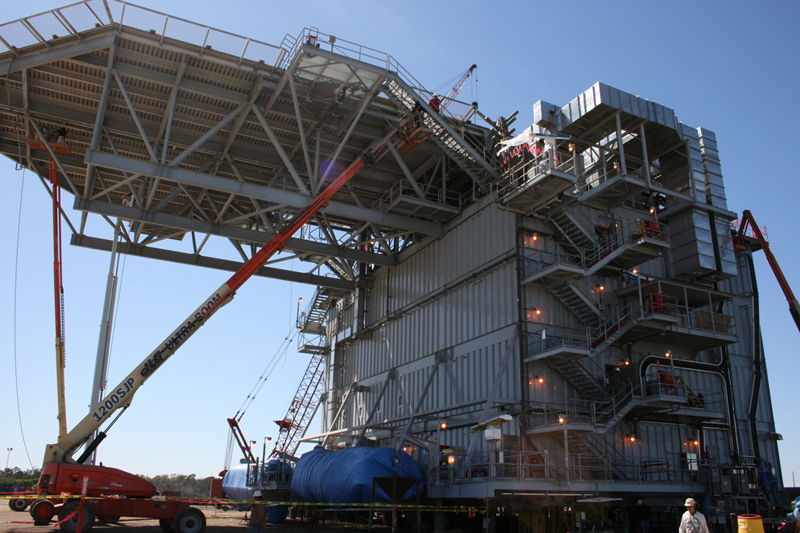 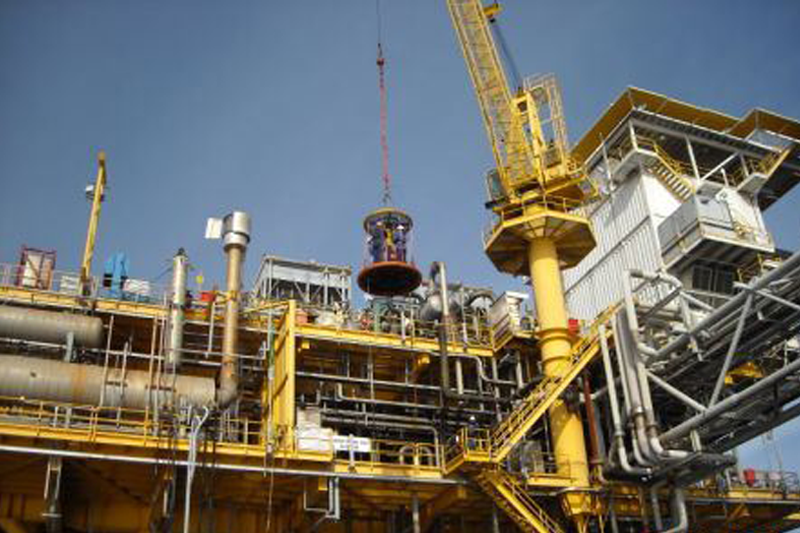 Our portfolio of building designs includes over 200 projects for offshore oil companies, drilling contractors and major marine building fabricators. 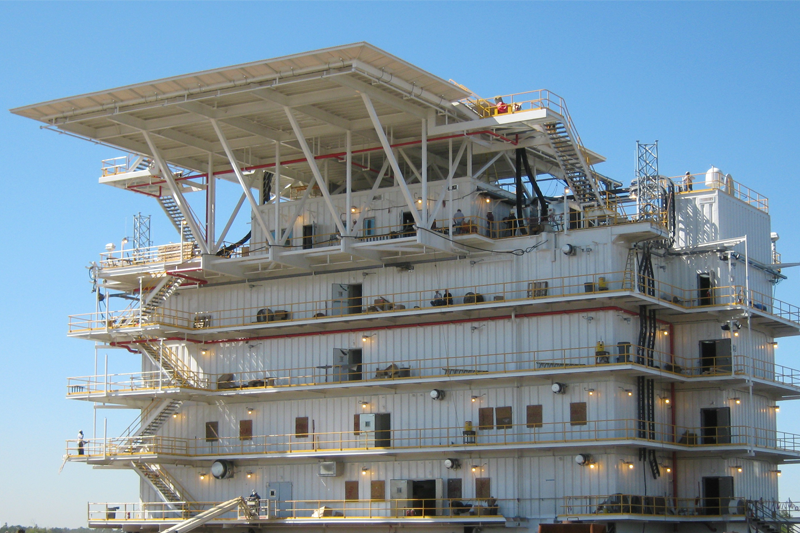 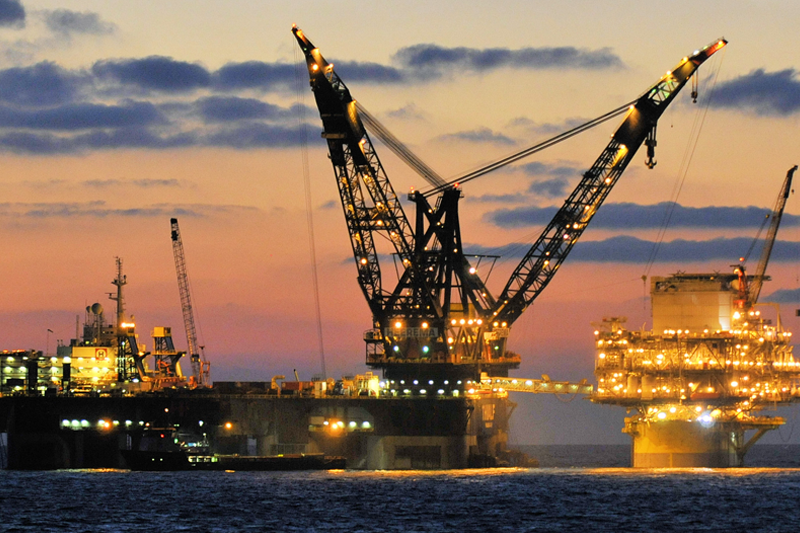 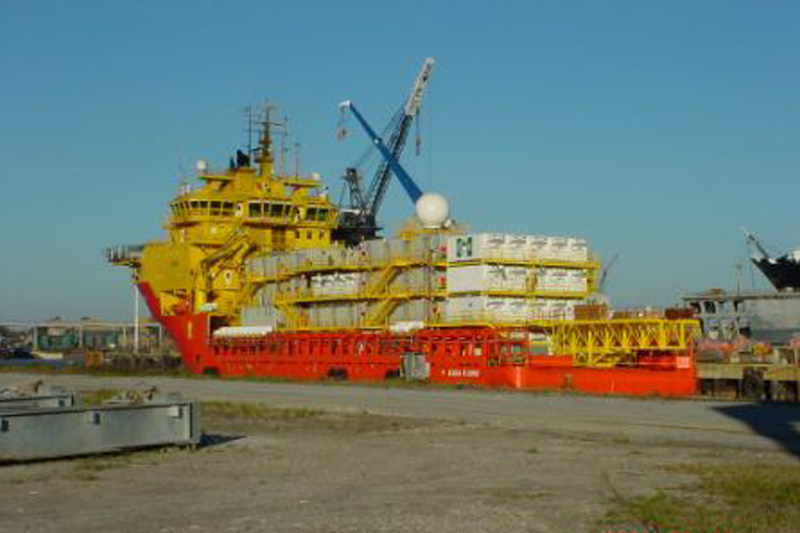 ECL applies an excellent understanding of offshore operations to insure meeting the building owner’s objectives of providing cost-effective, comfortable and safe accommodations for their offshore personnel. 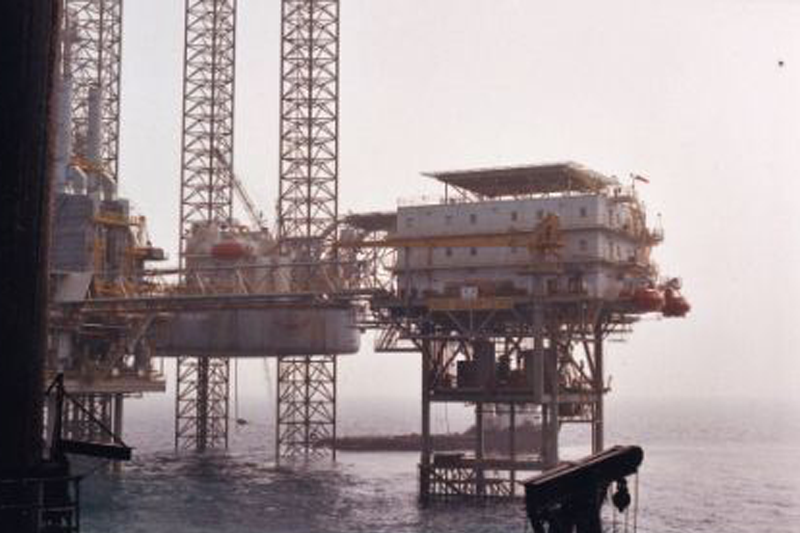 From efficient to build structural designs to optimized architectural arrangements and state of the art safety systems, our experienced professional staff produces the very best marine building designs. 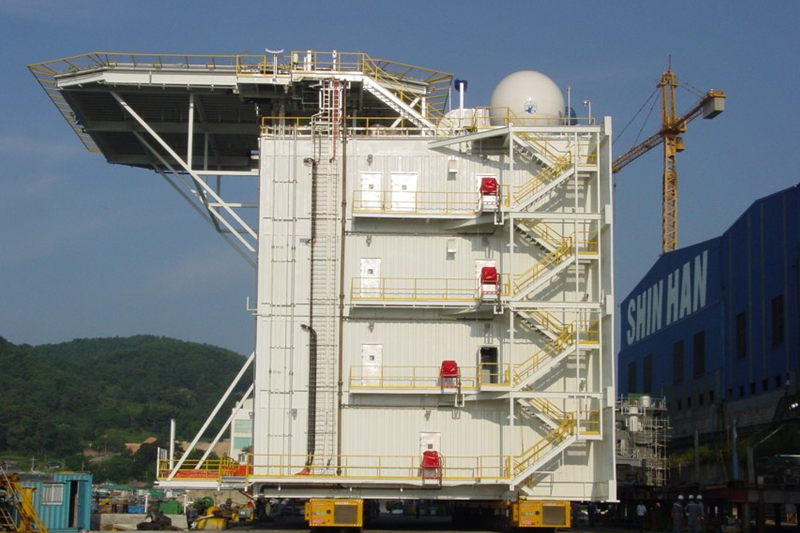 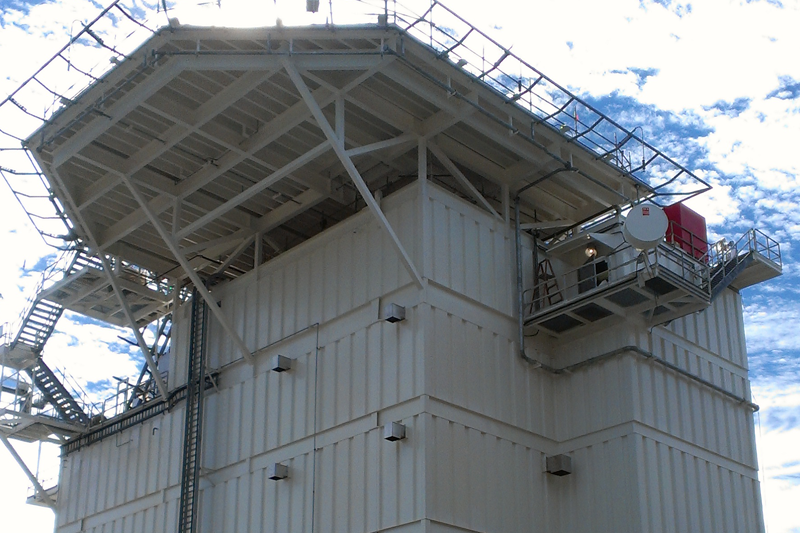 Where designs are required to meet Coast Guard, ABS or DNV certification, the client can rely on ECL to prepare all required design documentation and coordinate agency submittals. 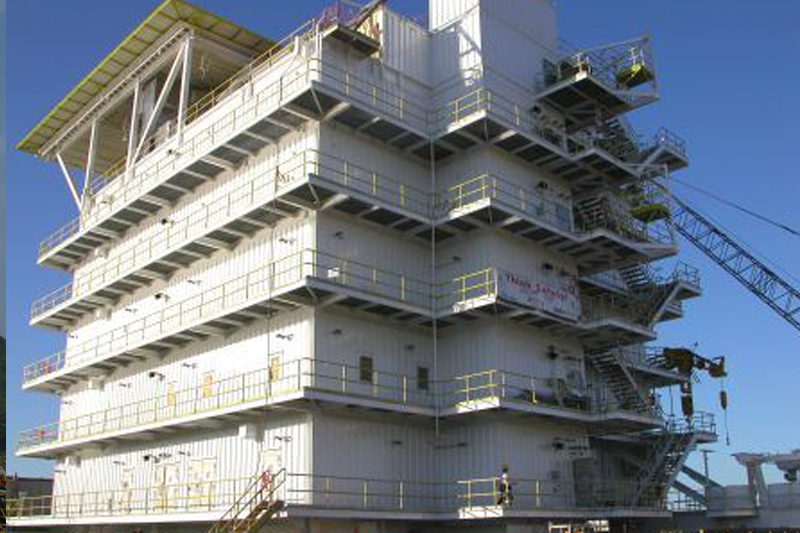 Our scope of services range from front-end assistance with the preparation of architectural layouts, specifications, and fabrications inquiries to complete detailed engineering for pre-design and turnkey design/construct projects. 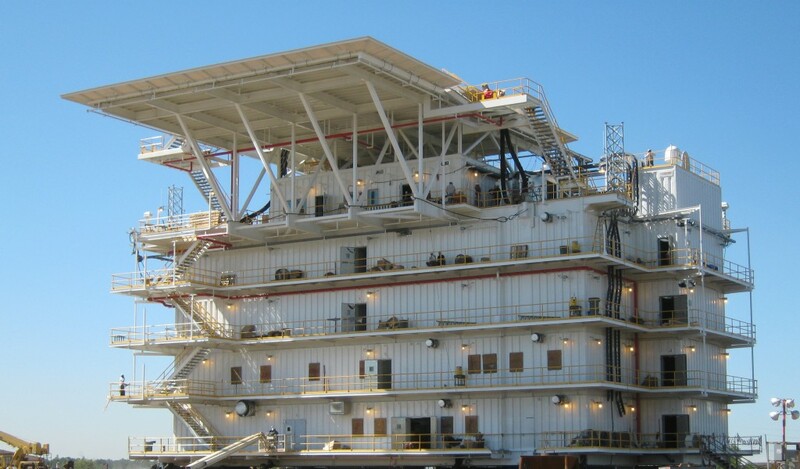 If your project requires Marine buildings, we ask that you consider ECL as your design consultant.